Sencha is a style of green tea that can be found in every tea growing region of Japan, so much so that it actually accounts for 80% of all of the tea grown there. The name literally translates as infused tea. This was to differentiate it from whisked tea, like matcha, which had been more popular until the 18th century. There are many cultivars that can be used to make sencha and they all have different characteristics. Yabukita is by far the most prevalent variety though. 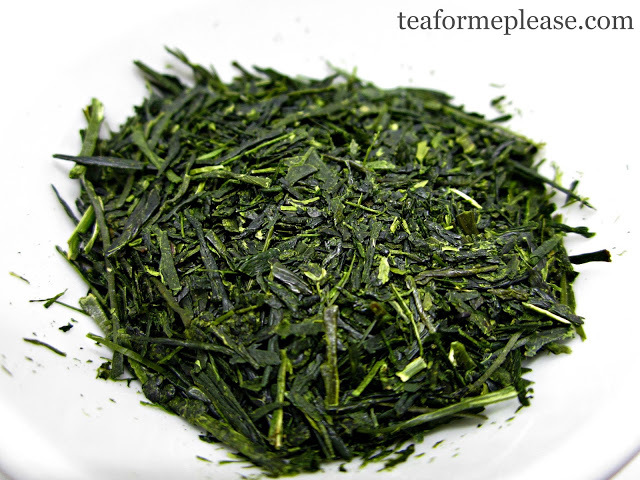 Dry sencha leaves are deep green in color with a thin, needle shape. The taste is often described as grassy and vegetal. Umami is a characteristic of Japanese green teas that not many of us in the U.S. may be familiar with. 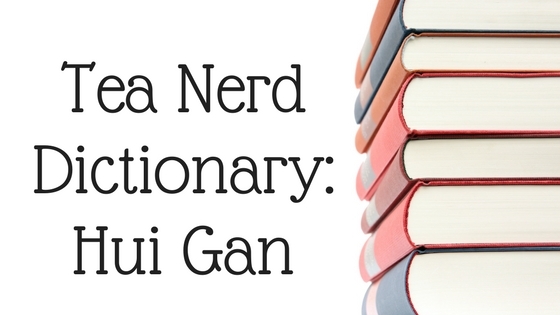 It is often described as marine or seaweed-like. Tea leaves that are going to be made into sencha are steamed, rolled, shaped, and dried immediately after harvesting. Today most of these steps are carried out by machine. This is due to the higher costs of handmade tea as well as a shortage of labor. There are small pockets of producers in Japan keeping handmade tea techniques alive, primarily for competitions. Kabusecha – sencha that is shaded for one to two weeks. Gyokuro – sencha that is shaded for an even longer period of time, usually at least three weeks. Aracha – rough or farmers tea, this is sencha that still contains stems, broken leaves and other discolorations. The refining step is usually done by the wholesalers. Temomi – tea that is rolled by hand. You’ll most often see this in reference to shincha. Sencha is sometimes categorized by the level of steaming that the leaves receive during processing. You might see tea sellers using the following terms. There is a lot of variation between producers but they provide a good general idea of what kind of tea to expect. Deeper steaming will generally result in a tea with a bolder and richer taste. This process also reduces the amount of astringency. Steaming breaks down the structure of the leaves so a lower water temperature and shorter infusion times are usually recommended for these teas. There will also be more sediment on the bottom of your cup. Sencha, like most green teas, is generally brewed for 1 minute with cooler water somewhere around 175 degrees Fahrenheit. 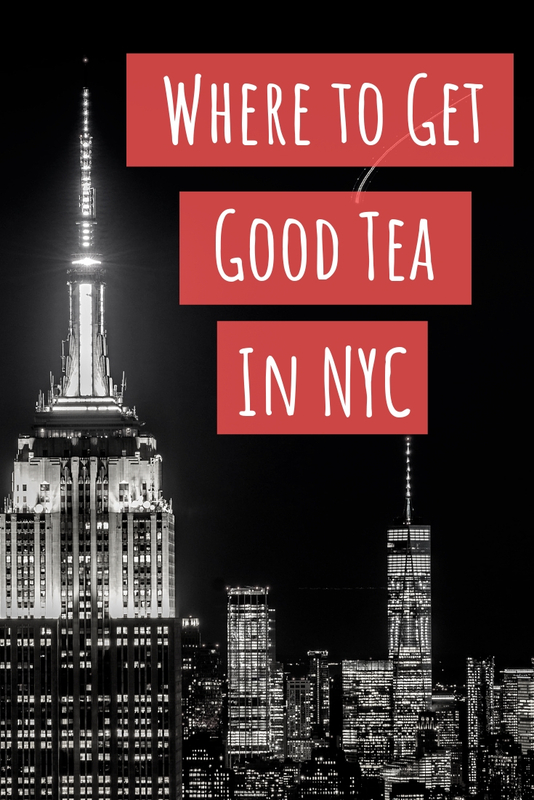 This can vary widely depending on the quality of the tea and how deeply it is steamed. Many vendors will recommend reducing the temperature for the second infusion as the taste will be stronger once the leaves have opened up. The traditional vessel for brewing sencha is a kyusu but you can use any set up that works for you. I will usually use 7 to 8g of leaves for every 200ml of water but you can adjust this to your own personal taste. A fine filter is generally recommended because Japanese tea leaves are thin enough to slip through wider holes. Gyokuro is sometimes brewed for even shorter times in a houhin, something like a modified gaiwan. 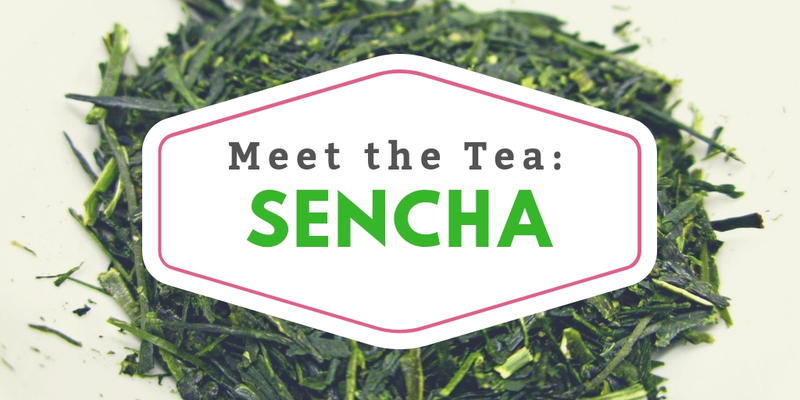 Have you ever tried sencha? Do you have a favorite region of Japan for this type of tea? Let me know about it in the comments below! 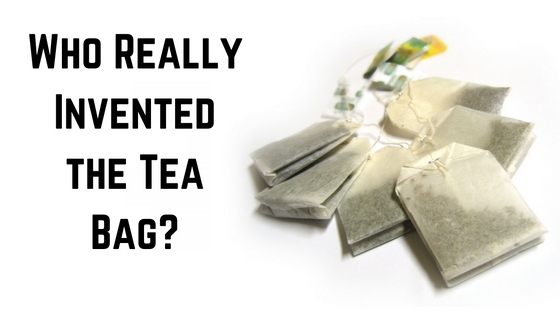 Who Really Invented the Tea Bag?